MidCoast Aviation Services – For all your flight training needs! 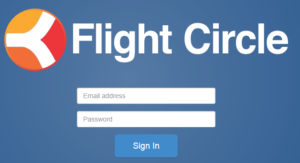 For all your flight training needs! Aircraft available for rent or flight instruction. MidCoast Aviation Services in Reidsville, GA is PART 141 CERTIFIED and APPROVED FOR FLIGHT TRAINING FOR VETERANS with their GI benefits for Instrument Pilot, Commercial Pilot, Multi-Engine, Certified Flight Instructor, Certified Instrument Instructor, Additional Category Courses and Rotary Transition Courses. 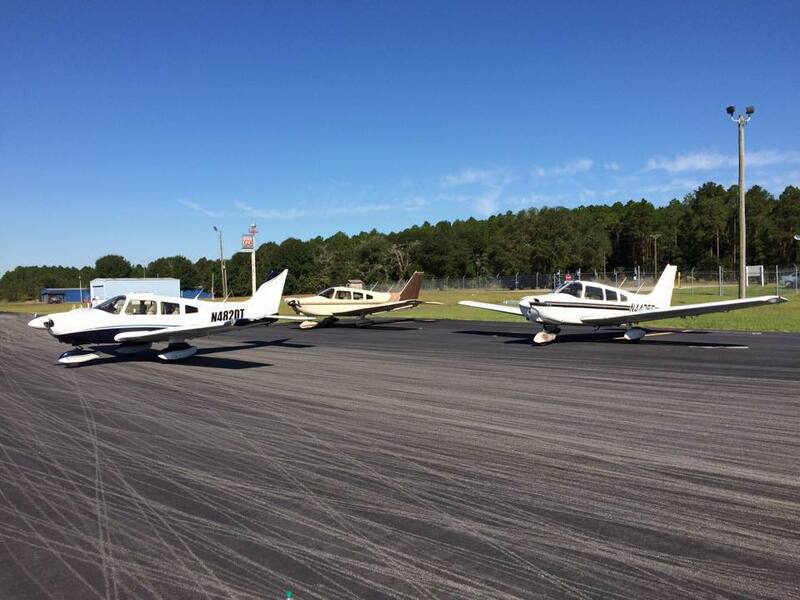 Both locations, Smith – Reidsville Municipal Airport in Reidsville, GA and the Statesboro-Bulloch County Airport in Statesboro, GA, offer flight instruction for courses ranging from Light Sport Pilot to Certified Flight Instructor under part 61. Aircraft rental, biennial reviews, instrument proficiency checks, ground school, pilot supplies, aircraft acquisition services, and aerial photography are available at both locations.